the minimum basic award for unfair dismissal in health and safety and certain other cases. 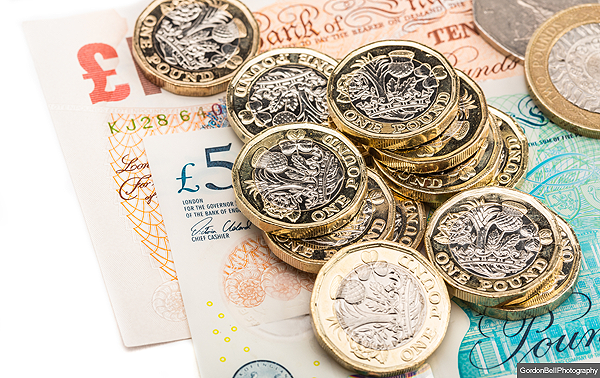 The limit on the compensatory award for unfair dismissal rises from £83,847 to £86,614 while the maximum amount of ‘a week’s pay’ for the purpose of calculating redundancy payment rises from £530 to £547. Legislation adjusting limits relating to a range of employment rights is made annually to reflect changes in the rate of inflation as measured by the Retail Prices Index (RPI). The figures are different to those in Great Britain.